REDUCED!! 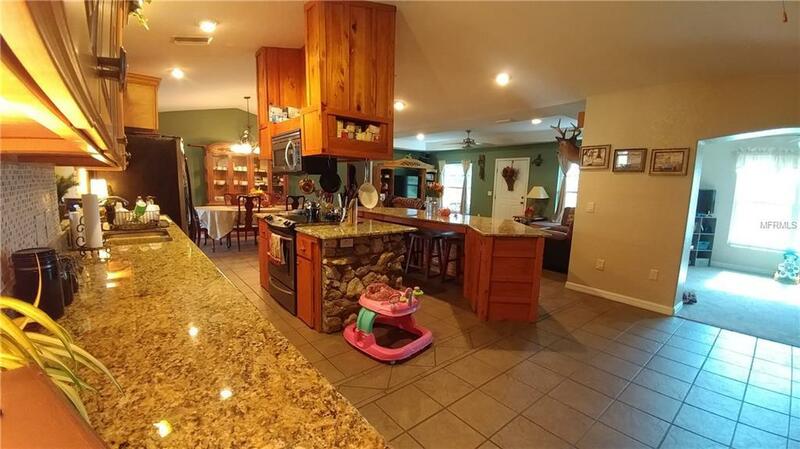 Like new 3/2 block home with just over 20 acres fenced and cross fenced acres for cattle or horses. 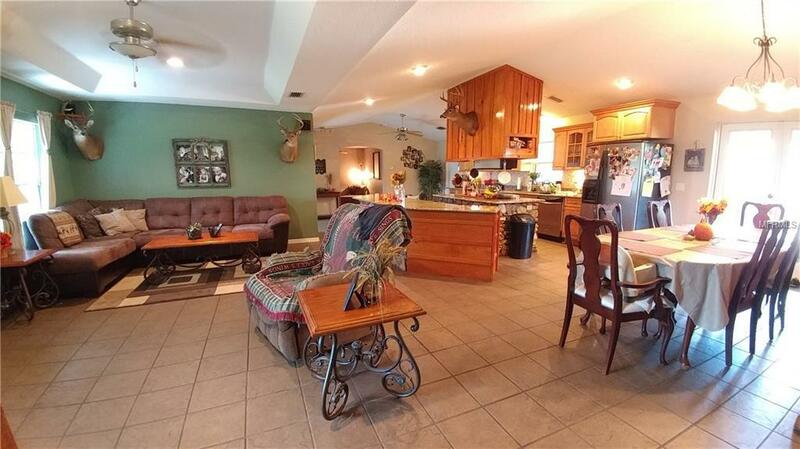 Home features split living plan, beautiful kitchen with maple cabinets and granite counter tops. Large dinning room and Living room combo. Master features french doors to large covered porch, master bath with walk-in shower and huge master closet. 2nd and 3rd bedrooms are nice and large and are divided by a office work area and full bath. Other features include inside utility, covered front and rear porches for relaxing or entertaining. Property is fenced and cross fenced with 2x2 and 2x4 field fence and gate drive/entrance.Out building include large pole barn with 4 stalls, 220/elect and out door commercial lights. Also double carport with storage and or golf cart parking. Additional equipment like cow pens will convey as well. 5 pastures total with water. 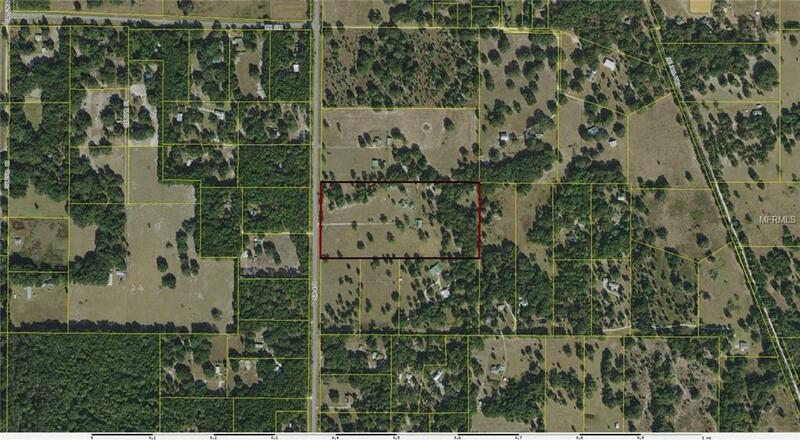 Minutes from I-75/FL Turnpike this property has easy access to all of central FL. Seller will contribute up to 3% of purchase price towards buyers closing cost with acceptable offer.